Emma is a Chartered surveyor with over 20 years of experience in the property industry, the majority of which has been spent acting for a wide range of clients. Emma is expert in delivering development and agency services across the residential and commercial sectors. She provides clients with advice covering site identification & acquisition advice, valuation and viability appraisals, project management of planning & development strategies and the marketing and sale of development opportunities. Away from the office Emma enjoys a busy home life including house and classic car renovation with her husband and two teenage sons. The Oxford Planning Team at Carter Jonas have worked closely with Wadham College and the wider project team to obtain planning permission for the redevelopment of 265-279 Iffley Road and associated garages off Percy Street in East Oxford. The approved redevelopment includes demolition of the vacant and out-of-keeping car showroom, car repair business, garages and flats; to be replaced by a high-quality development of 117 en-suite student bedrooms to accommodate Wadham College’s second-year students. 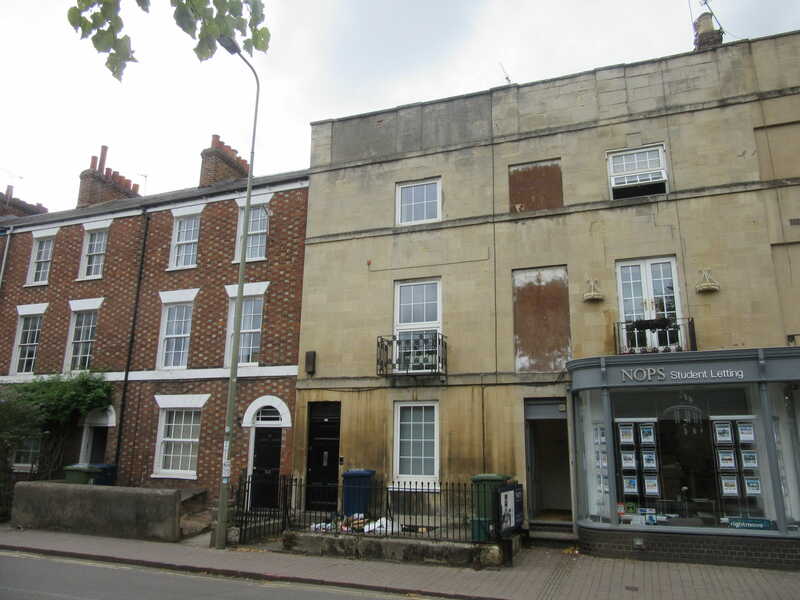 At present, second-year students are required to seek private rented accommodation in Oxford. 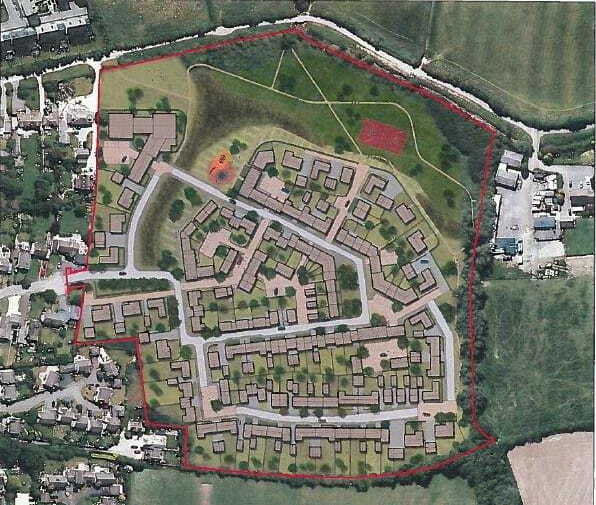 The scheme will also re-provide 11 self-contained flats and 150 sqm of employment space on site as well as a ‘garden room’ for flexible use and improved landscaping both within the site and on its main frontages. The planning permission comes after almost 2 years of consultation and discussions with Oxford City Council officers, Ward Councillors, local residents and other stakeholders; which has resulted in a final scheme that makes a positive contribution to the area whilst also meeting Wadham College’s need for student accommodation. Wadham College have also agreed to pay significant financial contributions towards affordable housing and infrastructure provision in Oxford and committed to fund the implementation of a Controlled Parking Zone (CPZ) in the vicinity of the development (subject to consultation). The proposal was unanimously approved at Planning Committee in January 2017 and the planning permission was issued in April 2017 following completion of the necessary legal agreements. 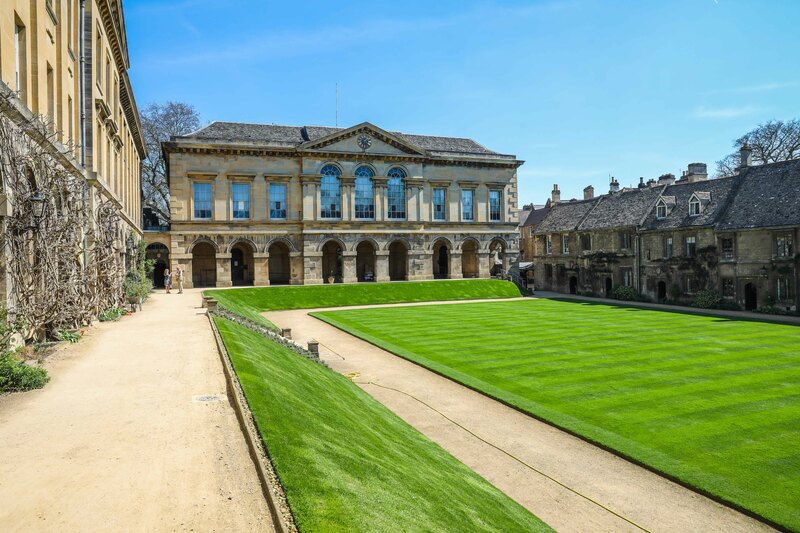 Carter Jonas will continue to work with Wadham College, the project team and appointed contractors to ensure that all planning conditions are successfully discharged. The development is expected to be ready for first occupation by September 2019. Carter Jonas’ Planning Team have played an important part in driving forward the process of consultation and planning. Their strong knowledge of the regulations and process, and their practical experience has been really valuable. Carter Jonas is widely regarded as one of the leading property consultancies in the science park sector. Our high-quality design capability is uniquely informed by the full range of property and planning expertise available across the Carter Jonas network. Embedded within the Planning & Development team, our masterplanners accelerate the design process by drawing on planning insight, market intelligence, architectural expertise and delivery specialisms across the firm at every stage. 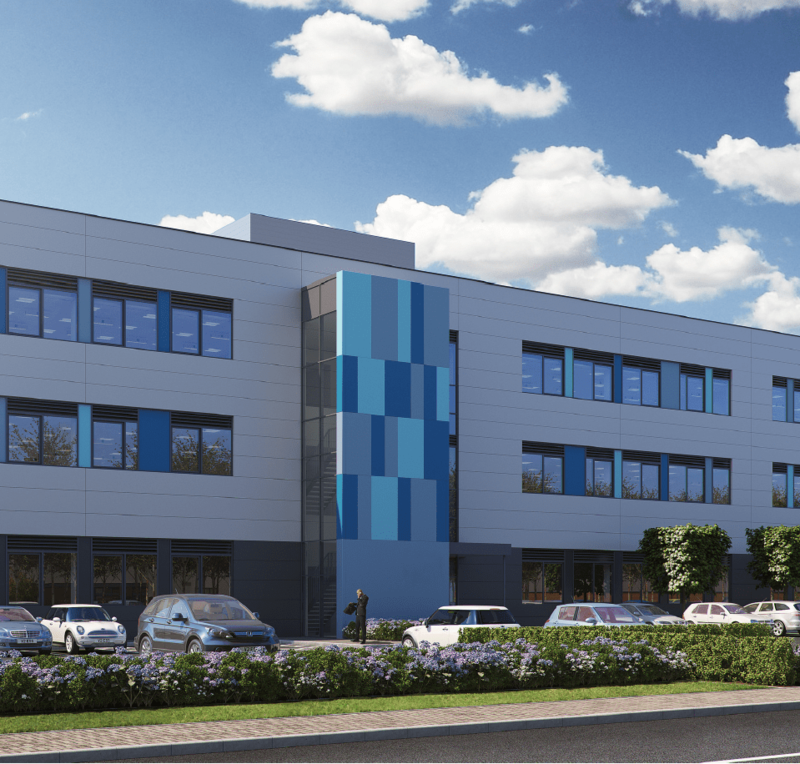 A planning application to redevelop an existing college campus located in the Green Belt. A new historical resource centre to house 10 miles of archives dating back 900 years.